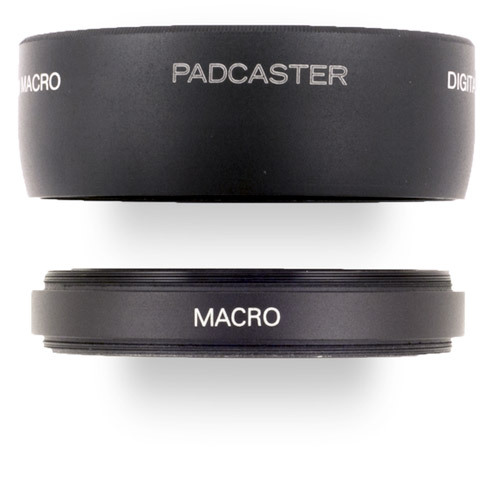 Padcaster’s 0.45x wide angle lens dramatically increases the iPad’s field of view. 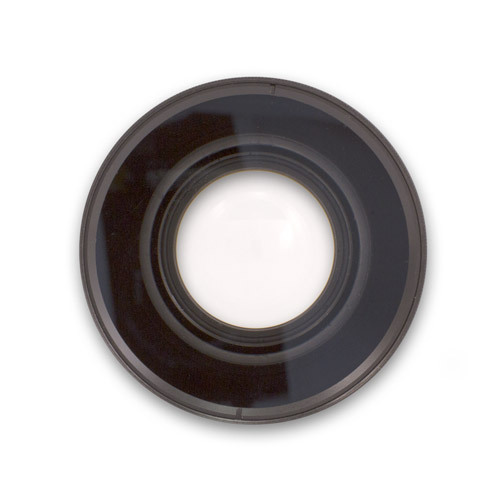 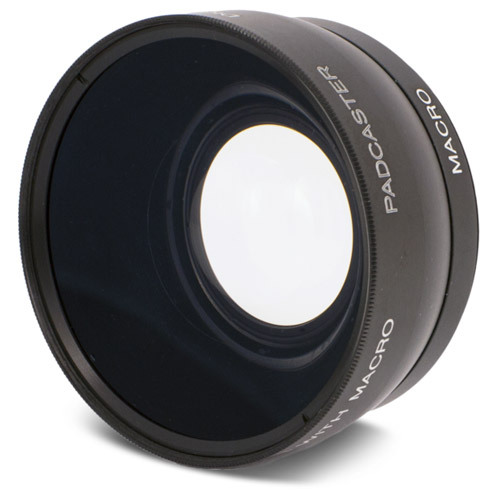 The 58mm rear thread means it attaches directly to the Padcaster lens bracket, and you can use additional 62 filters in front of the lens as well. 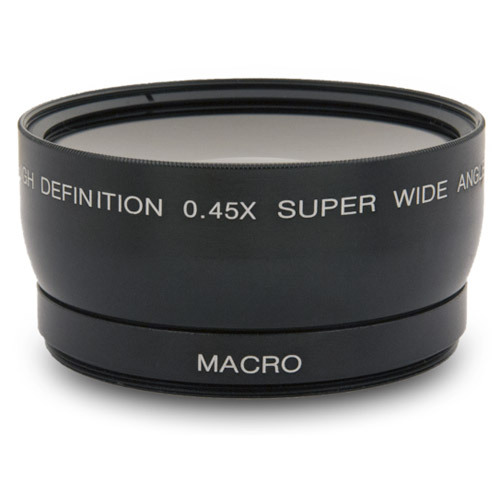 Unscrew the front portion of the lens and it becomes a macro lens for close-up focus and a simple way to achieve a shallow depth of field.